Faville Prairie was acquired by the UW in 1945 with the help of Aldo Leopold. The site is the third designated State Natural Area in Wisconsin and is thought to be the first publicly preserved prairie in the world. This 60-acre wet-mesic to wet prairie remnant located along the Crawfish River in Jefferson County. It is a highly diverse prairie with over 200 native prairie plants with dozens listed as state endangered, threatened, or special concern including a robust population of the federally threatened prairie white-fringed orchid. 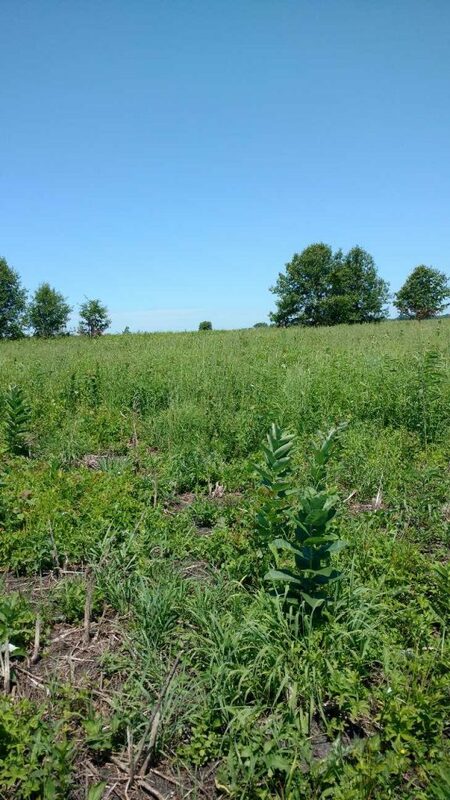 But in recent years, invasive shrubs and trees such as aspen, common buckthorn, gray dogwood, and willow have invaded and become established in large patches throughout the site. These species shade out sun-loving prairie grasses and wildflowers, often resulting in a loss of native species diversity. The UW-Madison Arboretum in partnership with the Madison Audubon Society has been clearing invasive woody vegetation on a small scale for many years. But it became clear that the work needed to best conserve and restore the site was beyond what current Arboretum and Audubon resources could complete. 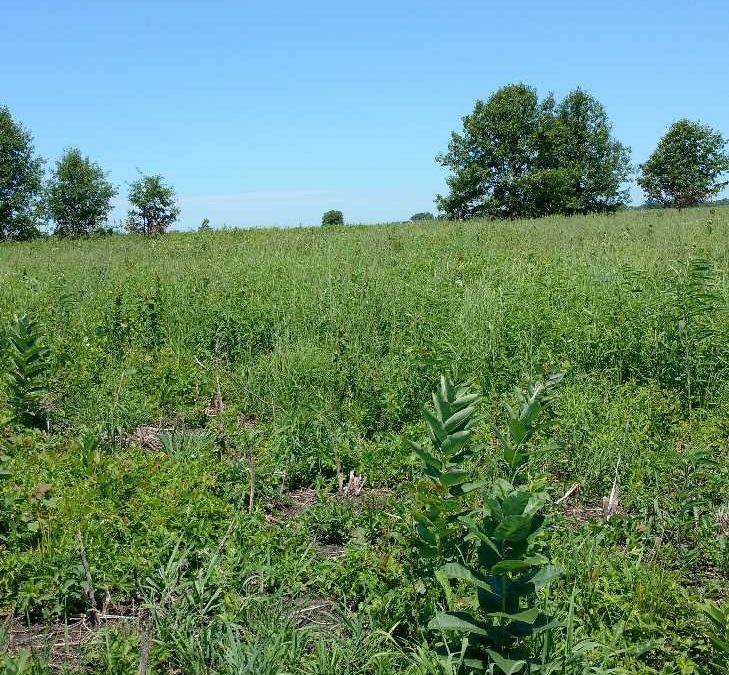 With support from the Natural Resources Foundation, the Arboretum worked with Tallgrass Restoration, LLC to remove about eight acres of invasive shrubs and trees at the upland area of Faville Prairie SNA. In this photo we see Faville Prairie covered in woody invasive plants, trees, and shrubs prior to the restoration project. The forestry mower used to do this consisted of a tracked skid steer with a large drum mower on the front to mulch up to 4-inch diameter woody plants. 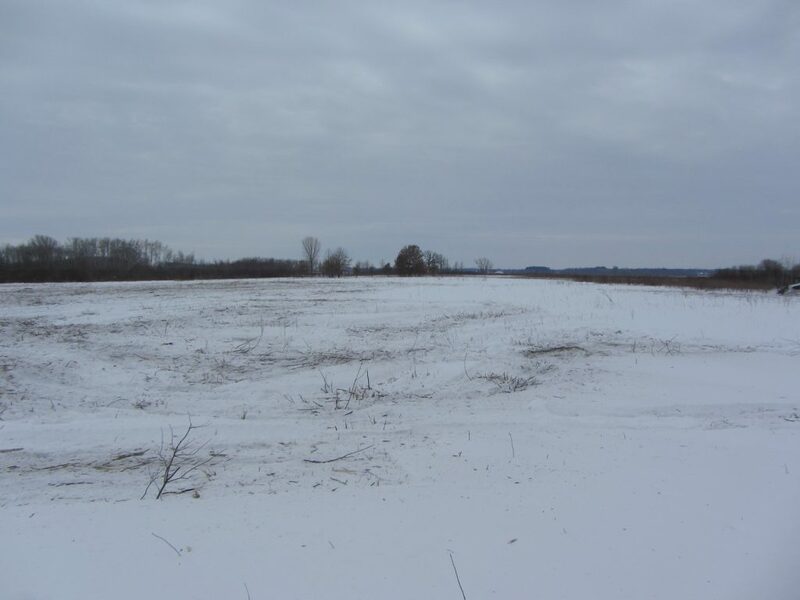 The work was conducted on February 12 and 13 on frozen ground with several inches of snow to buffer the impact of the mower and minimize soil compaction. The mower left small diameter pieces of masticated woody slash on the ground. This slash will decompose naturally and/or be burned up during the next prescribed fire. 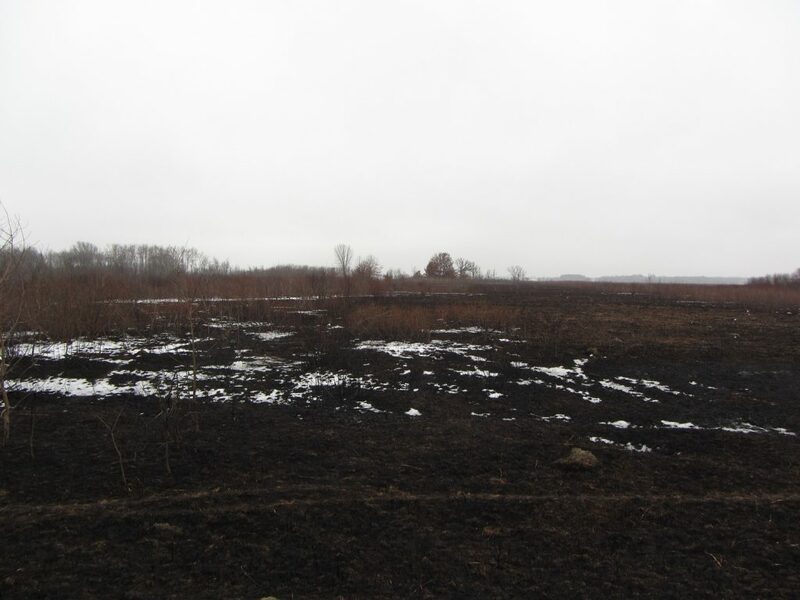 Here we see Faville Prairie immediately after the invasive removal. The following summer, native prairie plants at Faville Prairie are growing and thriving! Arboretum and Audubon staff and volunteers will continue removing invasive woody species and applying herbicide to the re-sprouts. Prescribed fire will be used to keep invasive species from reestablishing in the prairie. Blog contributed by Brad Herrick, ecologist and research program manager with the UW-Madison Arboretum. Photos by Brad Herrick.